Membership is currently free and open to all individuals with an interest in the area of early intervention in mental health. 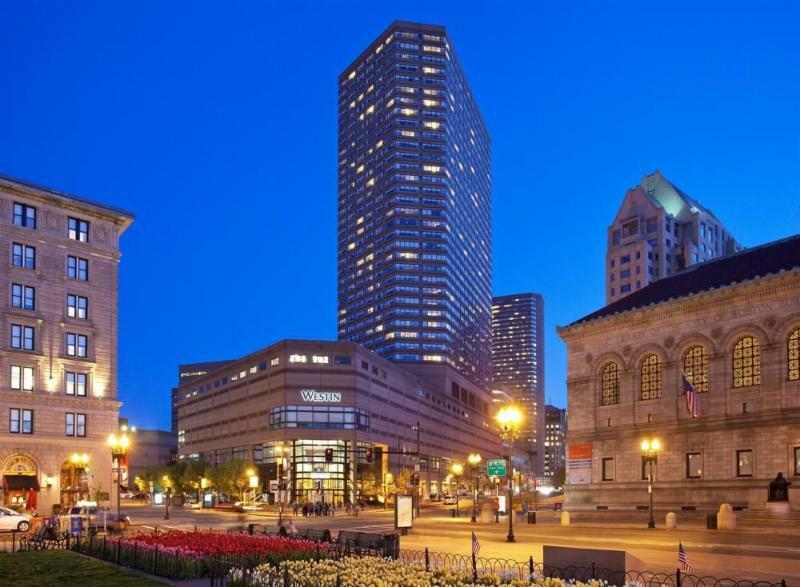 Once your membership is confirmed, you can immediately use your membership number to qualify for member registration discounts at the IEPA 11 Conference. The IEPA Early Intervention in Mental Health Inc. has its origins in the paradigm shift in psychosis services that began in the 1990s, and now extends the early intervention approach to all areas of mental health. 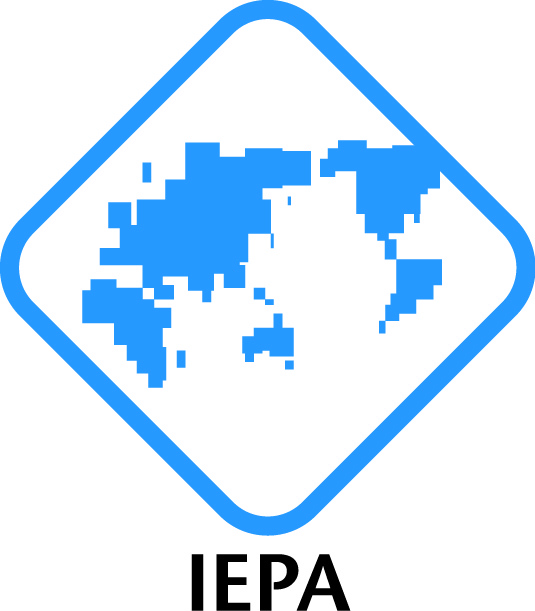 IEPA welcomes members from all fields of endeavour and encourages diversity in the countries of residence, professional backgrounds, and levels of expertise and interest of its members. Registration is available to anybody with an interest in Early Intervention in Mental Health. Attendees must have an IEPA Conference Account in order to register for the conference. Conference accounts are NOT linked to your membership number. These are two separate numbers.